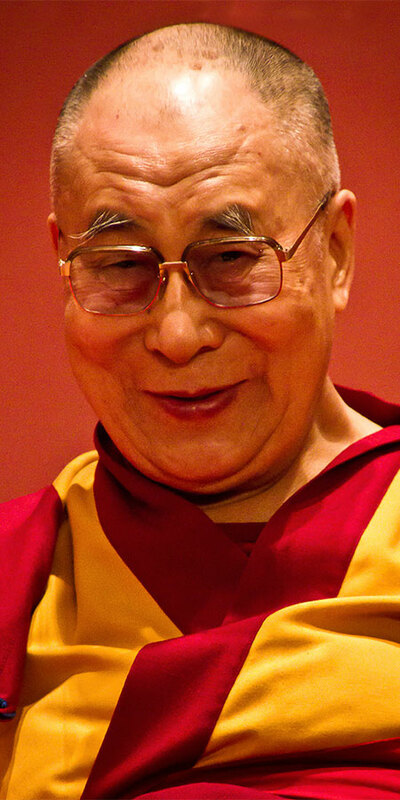 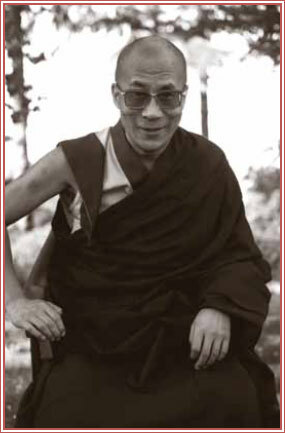 "When we are motivated by Wisdom and Compassion, the results of our actions benefit everyone." 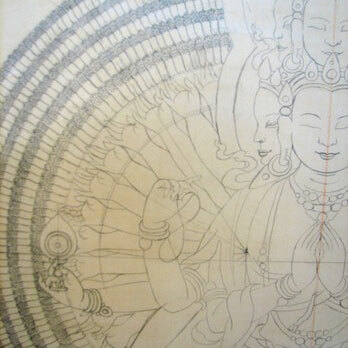 Art is the expression and reflection of a nation’s values and aspirations. 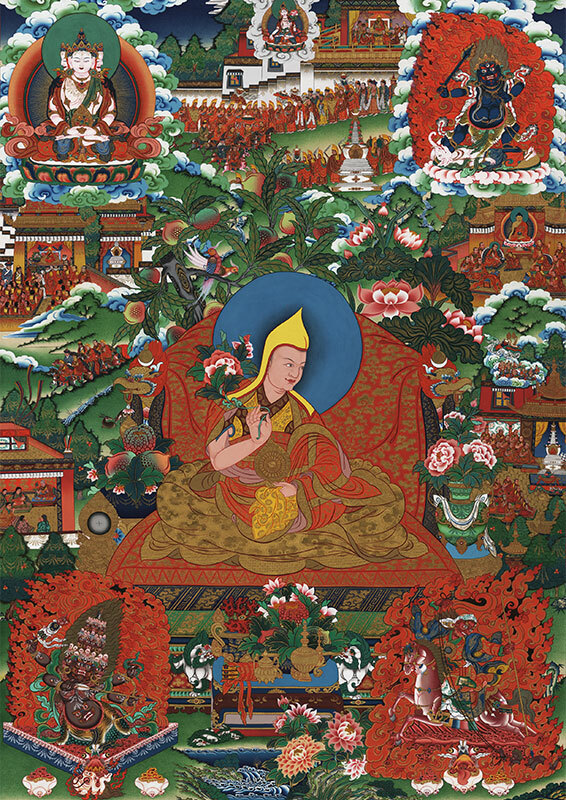 Until roughly the middle of the last century, Tibetan society, devoutly Buddhist in outlook, took greater interest in spiritual affairs than in material development. 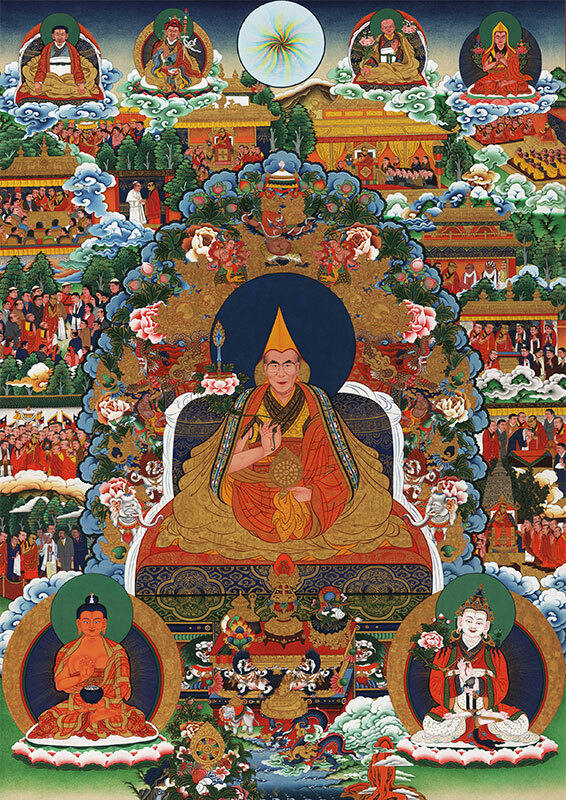 This was naturally reflected in the nation’s art, which inspired viewers to make spiritual realization their goal, a task to be undertaken over many lifetimes. 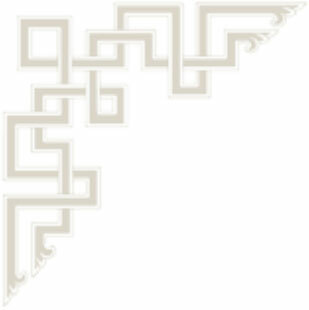 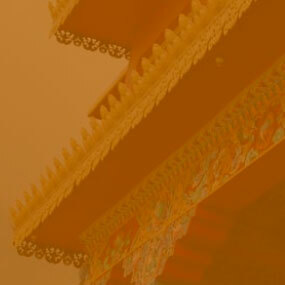 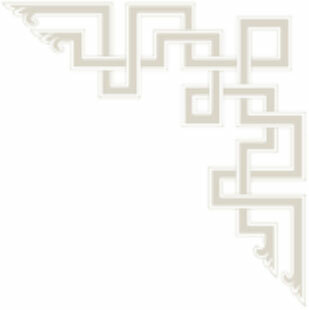 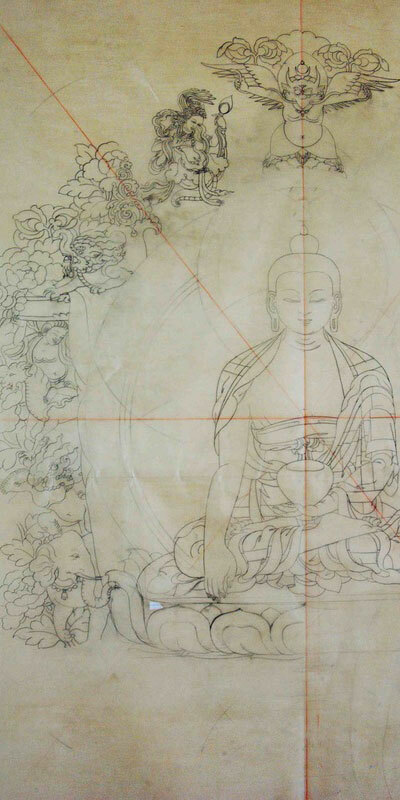 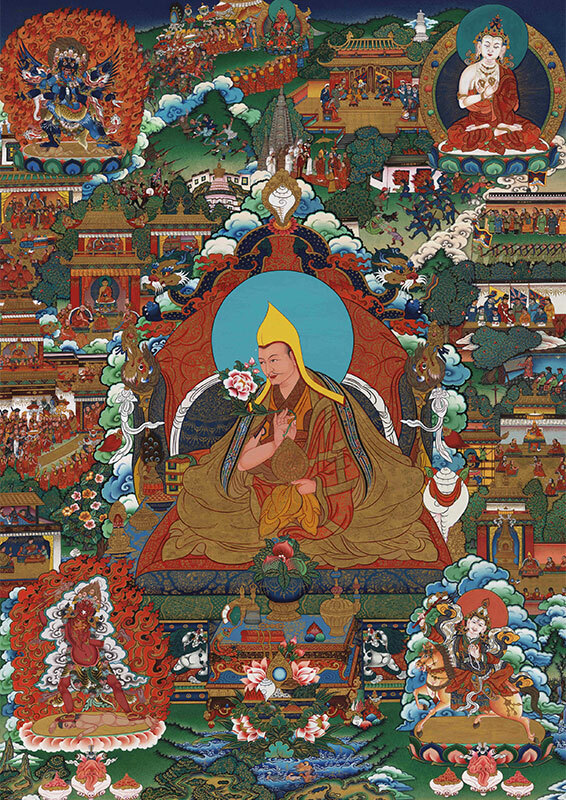 It was based on such principles as mind training and the cultivation of wisdom and compassion. 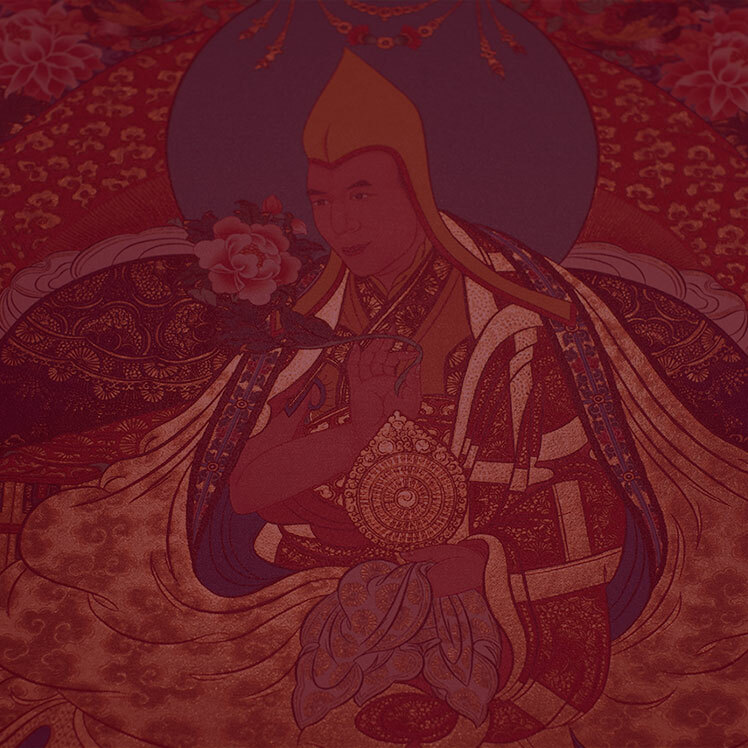 These indispensable practices form the basis of what have come to be widely recognized as the universal values of Tibetan Buddhism. 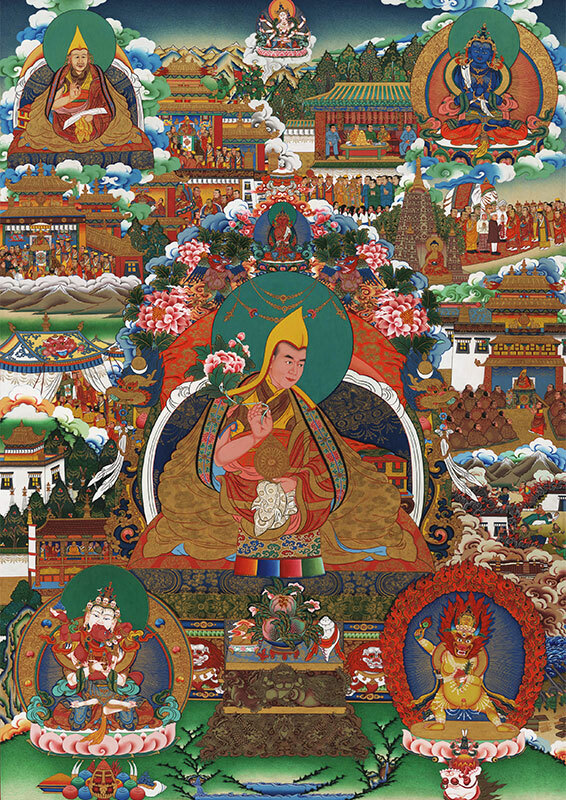 Universal values that are expressed through Tibetan Buddhist Art. 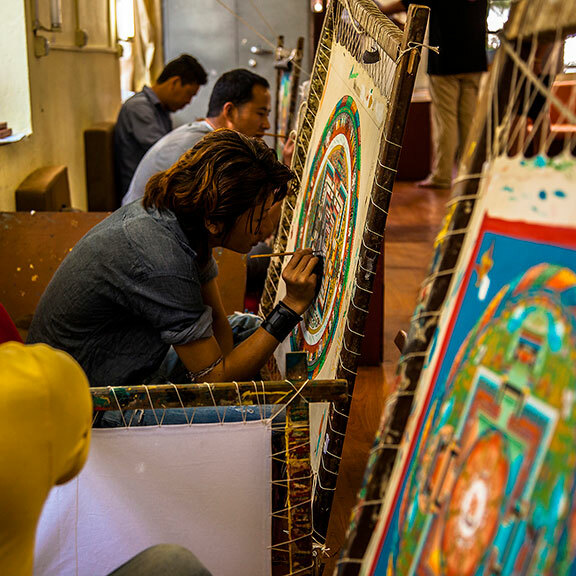 The Movement for Embracing Compassion organizes events in support of Tibetan Art, focusing on the creation of special projects. 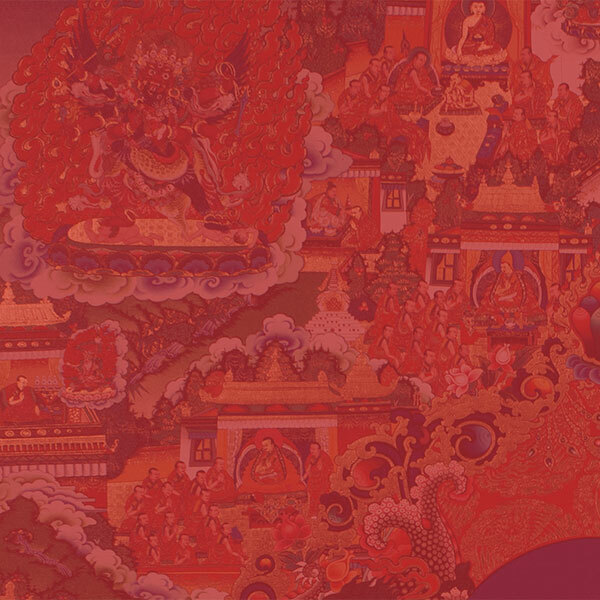 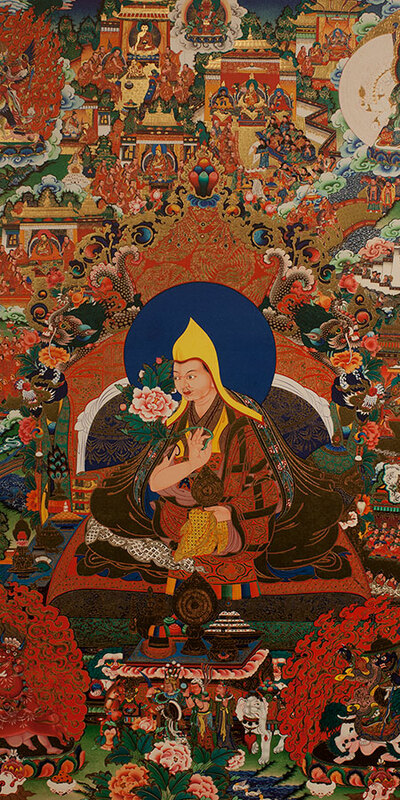 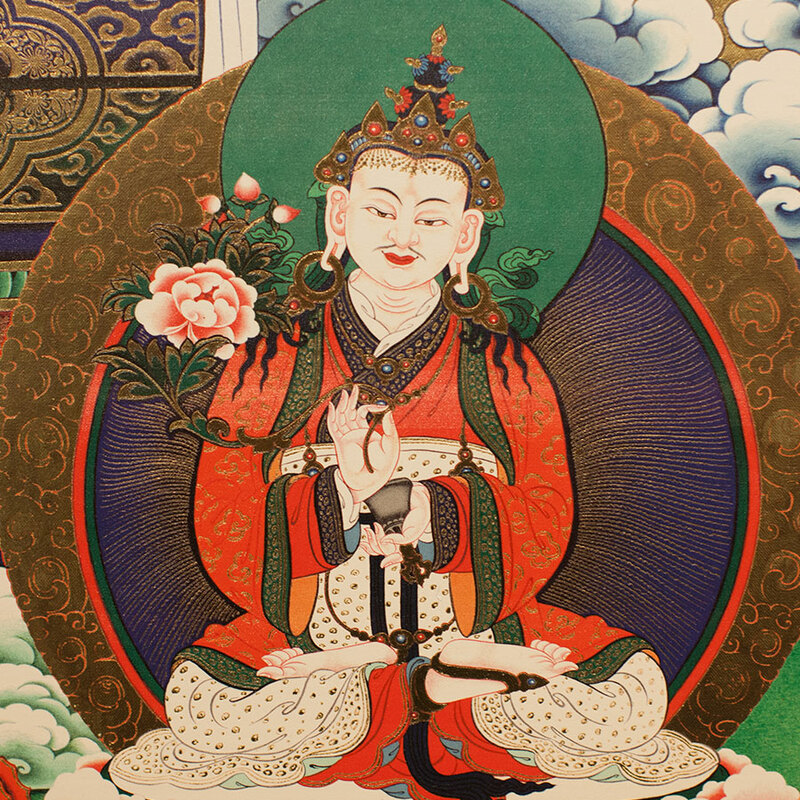 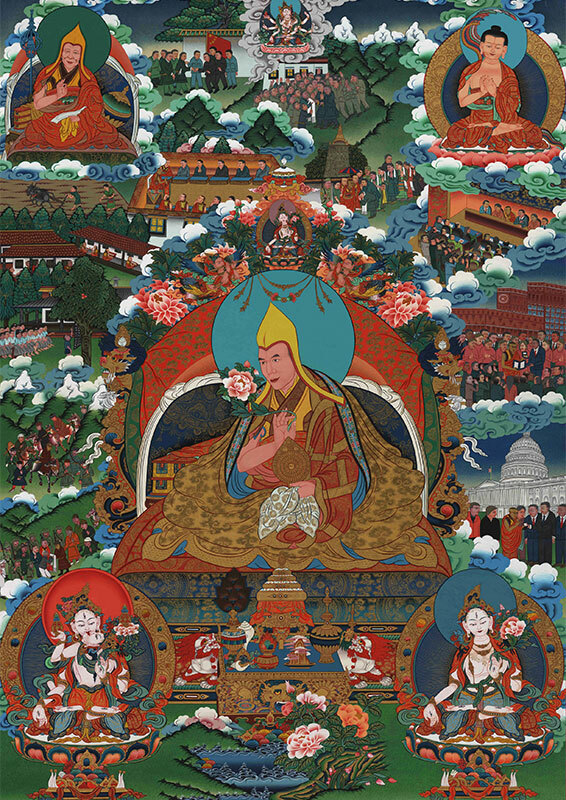 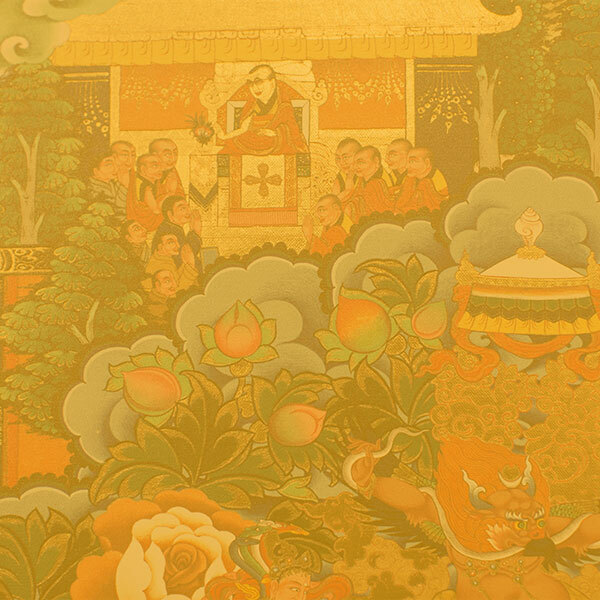 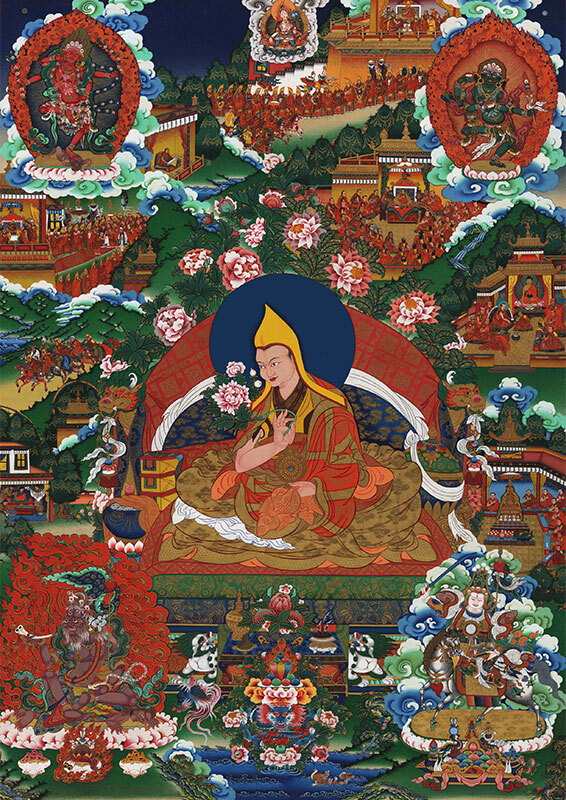 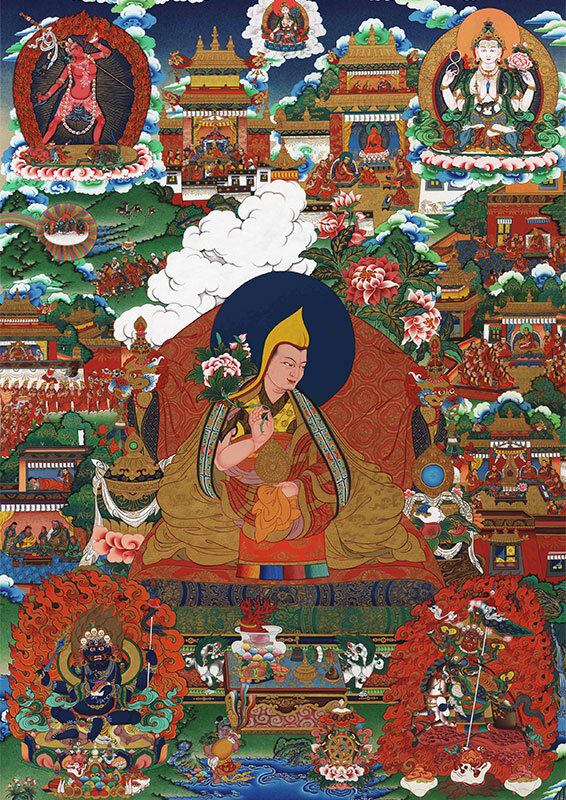 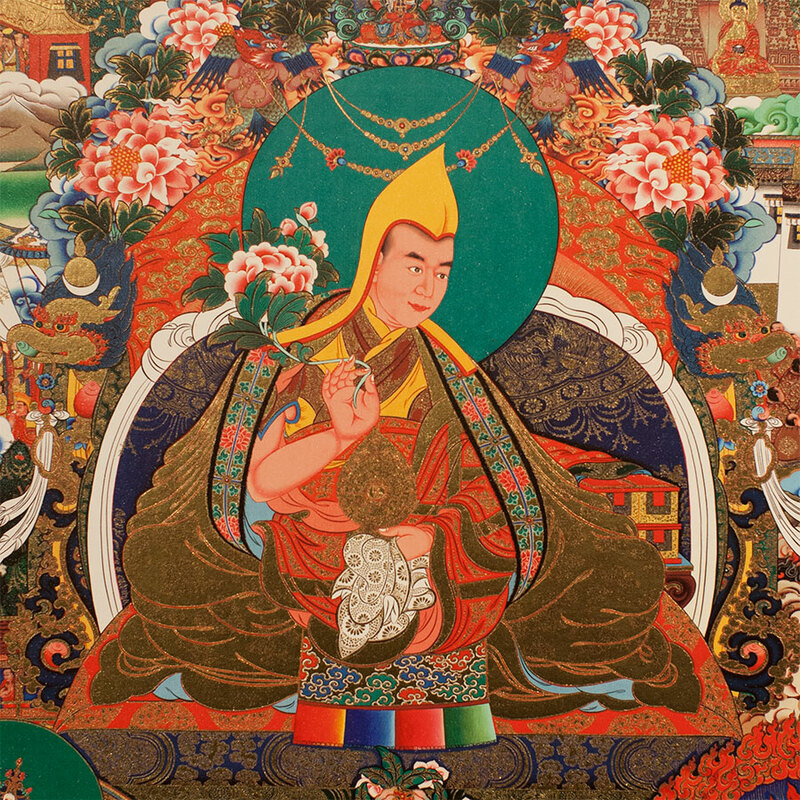 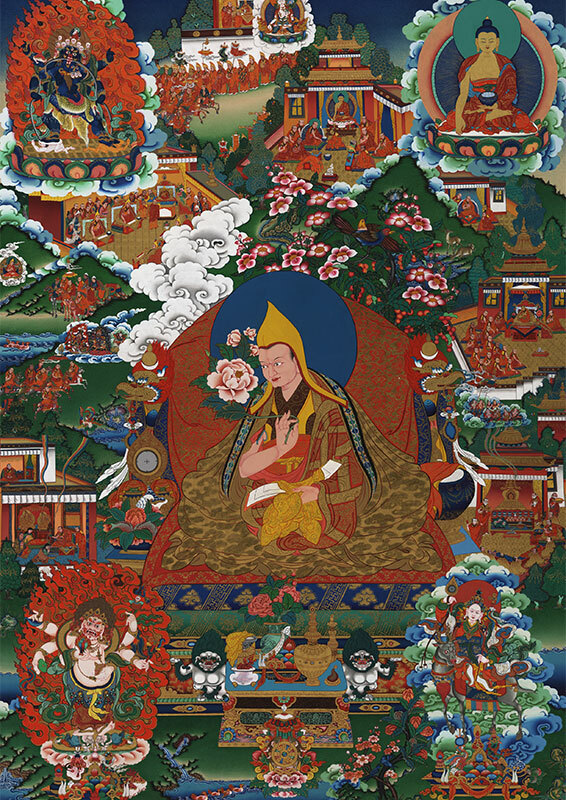 The first of these is the Lives of the Dalai Lama, collection of 25 exquisitely executed thangkas commissioned by His Holiness the 14th Dalai Lama and created for the first time at Norbulingka Institute.